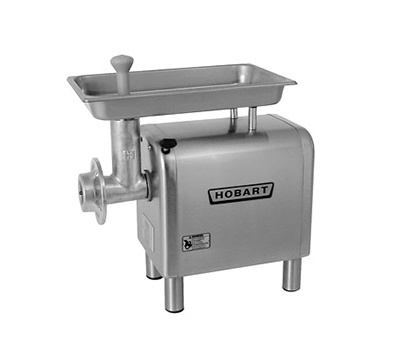 Parts for Hobart, Biro & Butcher Boy Saws, Slicers & Grinders. 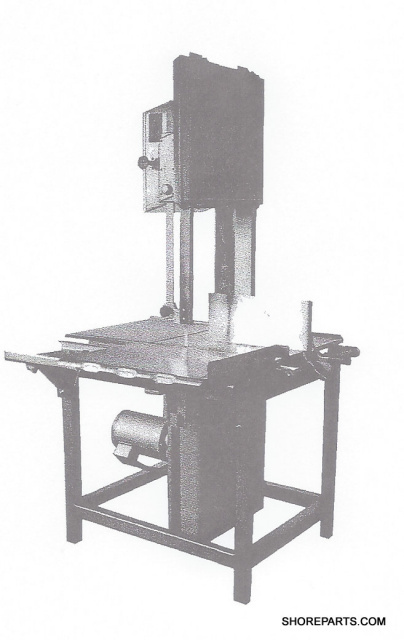 We carry Upper/Lower Saw Wheels, Repair Kits, Meat Gauge Assemblies, Saw Guides, Filler Blocks, Wheel & Blade Cleaners and many others for your maintenance & repair needs. 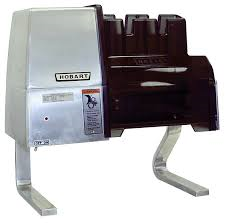 Hobart Saws, Hobart Grinders, Hobart Slicers, and Hobart Tenderizers. 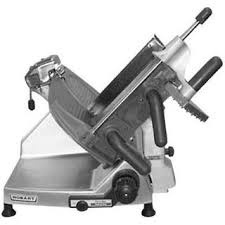 We also now carry Butcher Boy Saw and Grinder parts. Biro Saws, Biro Grinders, Biro Pro 9 Sir Steak Tenderizers and Stew Fajita Cutters. 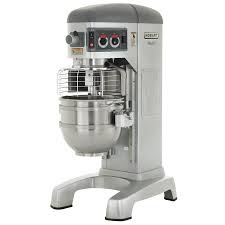 Please visit our newest store D and T Parts Supply which also carries a wide variety of saw, slicer, tenderizer, chopper and grinder parts for Hobart, Biro, Butcher Boy, and Berkel Machines.